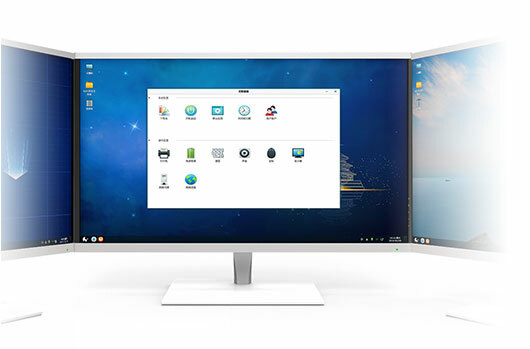 Ubuntu Kylin 19.04 LTS ships with UKUI desktop environment, delivering new features, including a dark theme, a set of self-designed icons and login and lock screen programs which support biometric identifications technologies, such as iris and fingerprint. Linux kernel has been updated to 5.0. 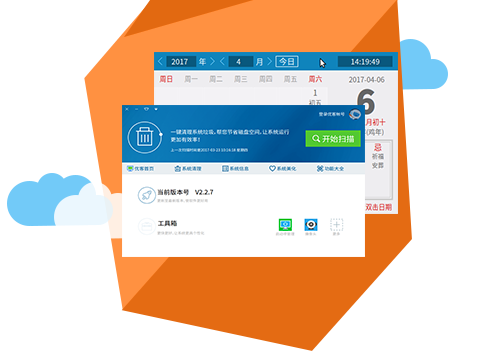 Besides, all the special software and the jointly developed software are updated to the new version, including Kylin Assistant, Ubuntu Kylin Software Center, Sougou Pinyin, WPS Office, Electronic Wechat and Kylin Burner. 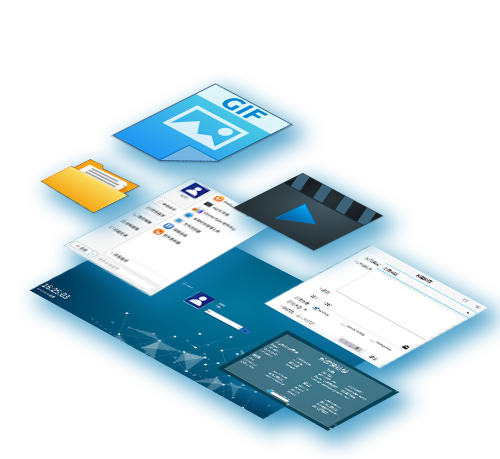 UKUI is a desktop environment designed and developed by the Ubuntu Kylin team. It can provide Windows-like interactive functions and bring more friendly user experiences. UKUI has entered both Ubuntu and Debian repositories to provide a new desktop environment for users of Debian/Ubuntu distributions and derivatives worldwide. UKUI has been upgraded to version 2.2. It not only ships new login and lock programs, which is more stable and with more functions, but also adds a feedback program which is convenient for the feedback and questions. What’s more, the Setup Wizard is user-friendly that users can get start with Ubuntu Kylin quickly. To enrich the functions, Control Center adds settings of theme and window. At the same time, Start Menu, taskbar, notification bar, file manager, window manager and other components have been updated. Kylin for Community is based on Ubuntu Kylin 16.04 LTS, integrated UKUI desktop environment and several third party applications, offering a long term and stable support. 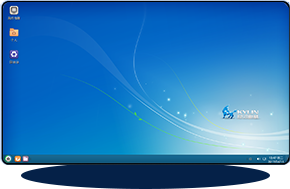 Both Server and Desktop can be perfectly utilized in daily office work and welcomed to download. In case of trouble, you can feedback and find the solutions in our forum. Ubuntu Kylin Software Store includes Ubuntu Kylin Software Center, Ubuntu Kylin Developer Platform and Ubuntu Kylin Repository with simple interface and powerful function and it also supports both Ubuntu and Ubuntu Kylin Repositories. 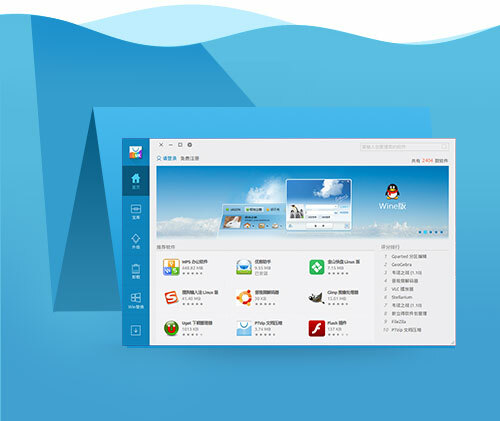 It is especially convenient for quick installation of Chinese characteristic software developed by Ubuntu Kylin team! Ubuntu Kylin Software Store has been upgraded to v1.5.3, migrated the code to the newest Qt5 and Python3 and reconfigured the user management, such as login and enrollment. We have developed a series of tools including Kylin Assitant, Kylin Video, Kylin Burner, Youker Weather and Youker Fcitx which support you a better UE of daily office work and personal entertainment. We also fix some bugs, Fail to scan file system and Fail to refresh after settings and add some functions, such asre-configuring the user management and improving the UI. 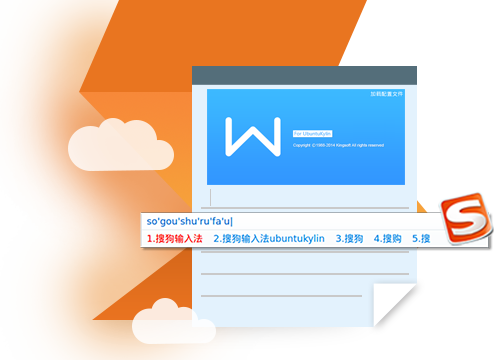 Ubuntu Kylin, coorperated with Kingsoft, developes Sogou Pinyin for Linux, Kuaipan for Linux and Kingsoft WPS for Ubuntu Kylin, so as to settle the issue of smart pinyin, cloud storage service and compatible office work. 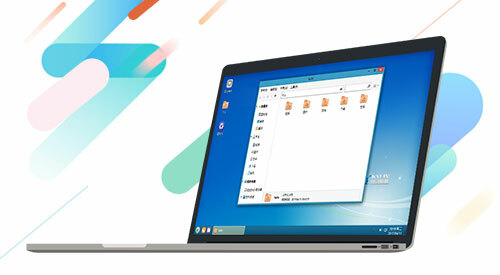 Note that: The system mirror provided in the official website integrates Sogou Pinyin, Kingsoft Disk, WPS Office and other popular applications which are out of the box and more suitable for your one-stop service and entertainment.